Captain James Baumann was born in 1986 to John and Mary Baumann. He grew up in Nisswa, Minnesota and began fishing just about the same time as he began walking. His summer “daycare” consisted of all day fishing at his grandparent’s house on Clark Lake catching panfish. James played high school and college football. 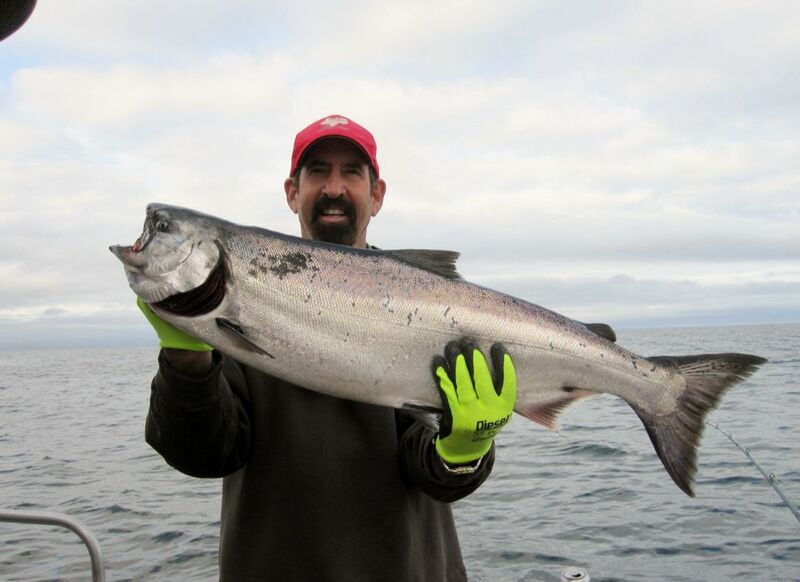 He planned a career as a teacher, but in the summer of 2008 he came to Sitka as a deckhand and immediately knew he wanted a life on the water. He deckhanded one year for Captain Tom and three years for Captain Ryan before getting his captain’s license and taking the helm in 2012. 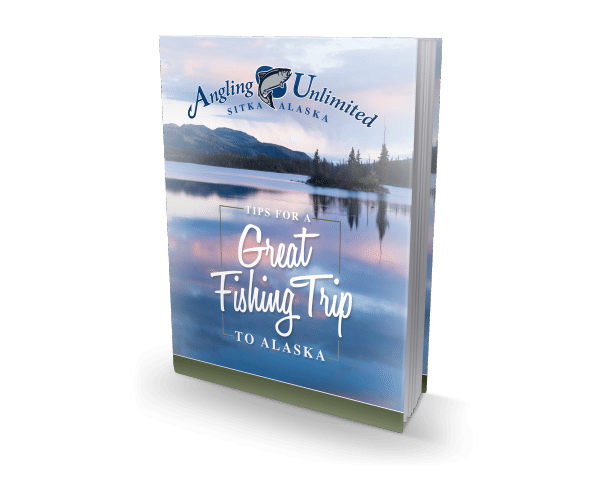 He quickly established a loyal clientele that insist on fishing with Captain James every year. People love his relaxed style and the high catch rate aboard his boat “Storyteller”. Captivated by the pristine beauty of Southeast Alaska and the abundant wildlife, James became a resident of Sitka 5 years ago. Last winter he bought a 24-foot Osprey boat and a hand troll permit so he could commercially fish for salmon in the offseason. He’s a diehard Minnesota Vikings fan and never misses a broadcast of their games. Favorite Quote: “Get Busy Living or Get Busy Dying.” From the “Shawshank Redemption”.